In October 2017, I was offered the opportunity to participate in a US-South Africa Agroecology Exchange, representing the Mississippi Association of Southern Cooperatives alongside Mr. Ben Burkett. With much excitement and anticipation, many thoughts ran across my mind. Although this was a journey to gain understanding, knowledge, and bring awareness, this experience was soon to turn into a revelation. I was always a person who loved embarking on opportunities and enthusiastically willing to learn new things. My most recent work allowed me to engage with many individuals and families about healthy eating tips and how to break unhealthy eating habits growing up. In the province of Limpopo, after visiting the Maphata Herbs Project, organized by a member of the Mopani Farmers Association named Olga, I began to see the remedy was literally at home. I toured a beautiful garden filled with homegrown herbs and vegetables. All created for prevention and healing. While witnessing all the great things in Olga’s own yard, I began to think about my uncle, whose life ended due to prostate cancer illness. Right in the midst of walking through the yard there was this thought: “If I had this knowledge, could we have prevented or helped him be with us longer?” Every part of the tour was filled with enthusiasm and love. Thinking about my work, I think about how I’ve been giving the communities I serve and even myself an injustice. Not only do we need to support local farmers but learn how to grow for ourselves. This will not only help us, but everyone connected to us. Another impactful moment was with another female farmer, Ms. Rikhotso Tintswalo Mallina, a community resident and Mopani Farmers Association member that organically grows over 20 different fruits and vegetables. 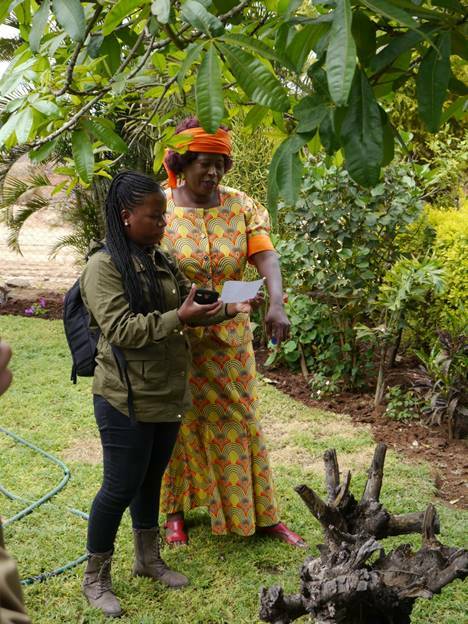 In spite of her lack of resources, Ms. Rikhotso has found ways to keep her garden flourishing with a variety of produce that not only feeds her family but the community as well. Both of these farmers’ undeniable influence and compassion is appreciated throughout their villages and now has crossed over to the USA. While there were many more moments worth telling, both experiences have caused me to not use my current apartment living as an excuse not to plant. Once arriving back in Louisiana, I planted broccoli, lettuce, and rosemary. 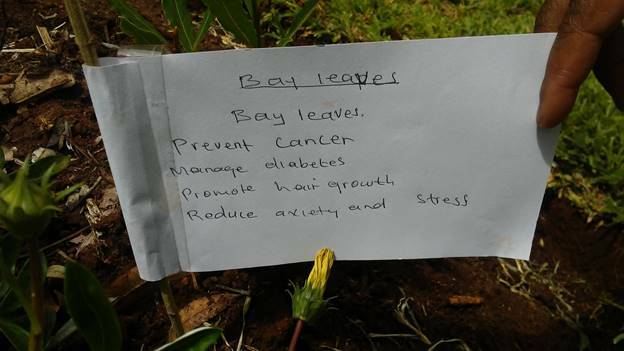 Delegates from the 2017 South Africa-US Agroecology Exchange are authoring a series of articles reflecting on different aspects of the Exchange. 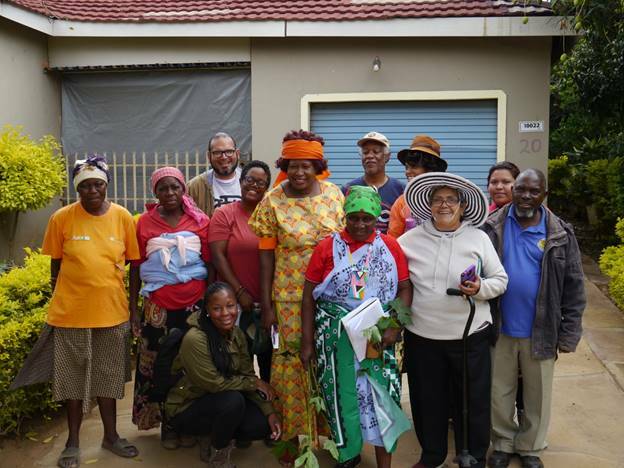 In the series, they share how their trip to South Africa shaped new ideas, tactics, connections, and other means of continued engagement in the global Food Sovereignty movement, and how they’re bringing these insights to their local organizing. Read the first article in the series by Dean Jackson here, the second article by Edgar Franks here, the third article by Alsie Parks here, the fourth article by Justina Ramirez here, and the fifth article by Kathia Ramirez here. Posted in agroecology exchanges and tagged AGRA Watch.